It is my pleasure to bring you something a little different. Lunch at my house! I was intrigued by a recent story of two phenomenal women — filmmaker and author Laurie David and writing coach and author Nancy Aronie. 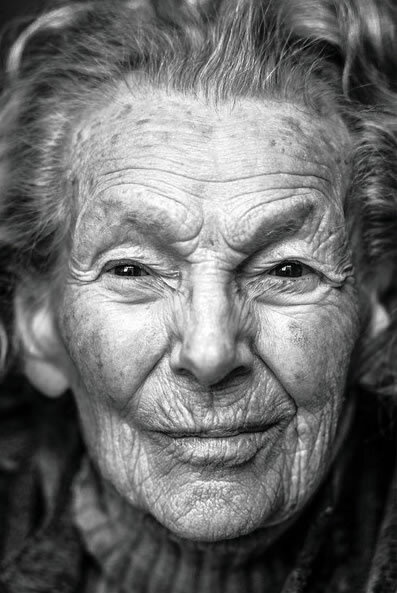 They had championed and published the extraordinary work of 107-year-old Peggy Freydberg in Poems from the Pond. I devoured the book and wanted to learn more. So I invited Laurie and Nancy for lunch — and we recorded our conversation. Please join us at the table! How Nancy and Laurie joined forces, using their unique skills, to showcase Peggy…and much more! Plus, we’ve included the mouth-watering recipes we enjoyed for lunch, all from Laurie’s cookbook The Family Cooks. As always, please let me know what you loved and learned from this interview!